Direct tests of special relativity are rare in the undergraduate laboratory as they often require large and expensive particle accelerators. 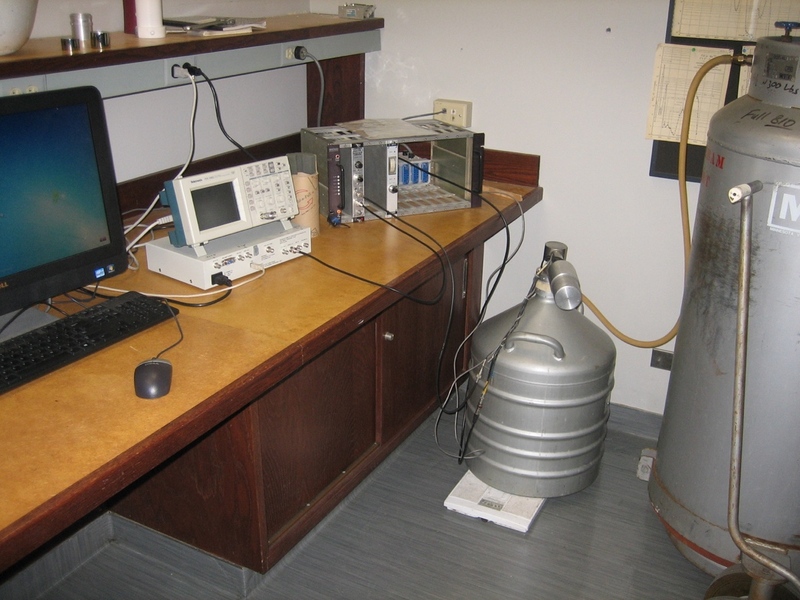 In this experiment, we will use a gamma detection technique to measure both the kinetic energy and momentum of electrons produced during Compton scattering. In addition to “discovering” the energy-momentum dispersion relation for electrons, we will measure the electron’s rest mass and compare this value to literature. Skills that will be acquired include: understanding nuclear decay schemes; the acquisition and interpretation of gamma spectra from a germanium gamma detector, and the interpretation of data using non-relativistic and relativistic models. This experiment takes one of the three days. This day will be used to learn the physics of the detection process, calibrating the detection system, gathering gamma spectra, interpreting the spectra and extracting the energy-momentum relation for free electrons. Use will be made of nuclear decay schemes, gamma sources, a germanium gamma detector, scope, pulse height analyzer and related software. Plots will be made to reveal relativistic behavior. Instruction will be given on proper use of radioactive sources, liquid nitrogen and high voltage power supply. The cost to implement the experiment is roughly $15,000, or somewhat less if purchased used.